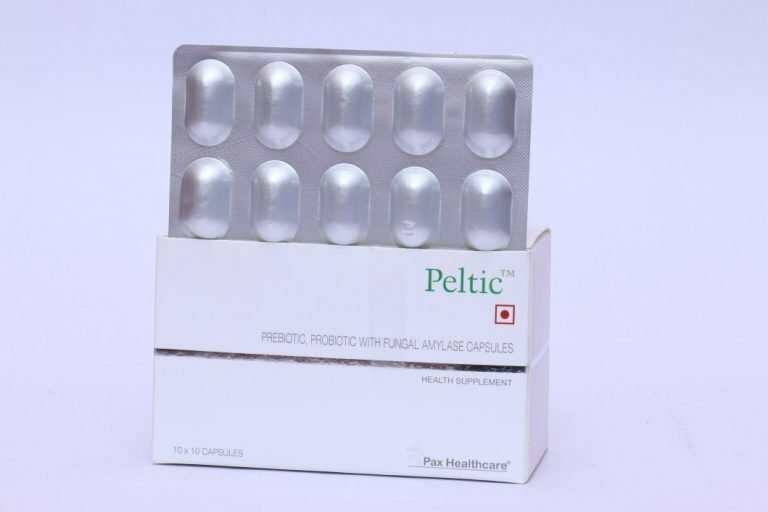 PROBIOTICS AND PROBIOTIC CAPSULES– PROBIOTICS AND PROBIOTIC CAPSULES is the type of supplement that is used for enhancing the growth of Probiotic Bacteria. This is a type of medicine which are good and essential for health, mainly digestive system. Probiotic can help in restoring both infection and antibiotics disrupt which is the natural balance of bacteria in your digestive system. 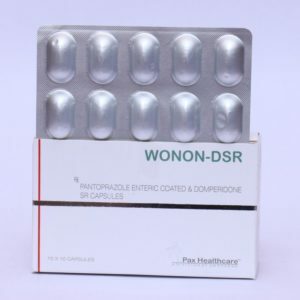 Caution– Avoid this medication if you are allergic to it or without consulting your doctor. Always consult your doctors before consuming this drug range.